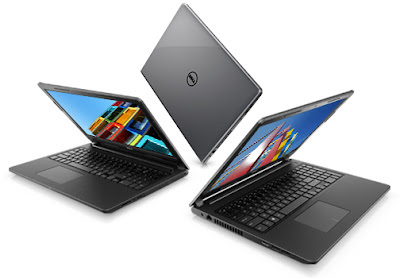 Dell Laptop Service & Repair Support - Non Warranty..!!! Low Cost for Laptop Accessories..!! Quick Response..!! If you need Dell Laptop Service Support Contact our Dell Service Technical Team for Extra-ordinary Services.